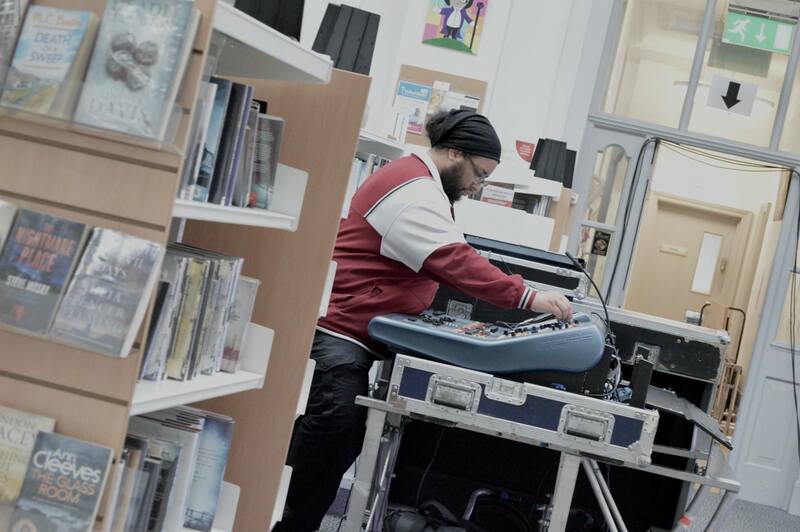 Get It Loud In Libraries works with a range of libraries across the UK, including in towns and cities such as Lancaster, Kendal, Coventry, Liverpool, Wigan, Greenock, Aberystwyth, Irvine and many more. 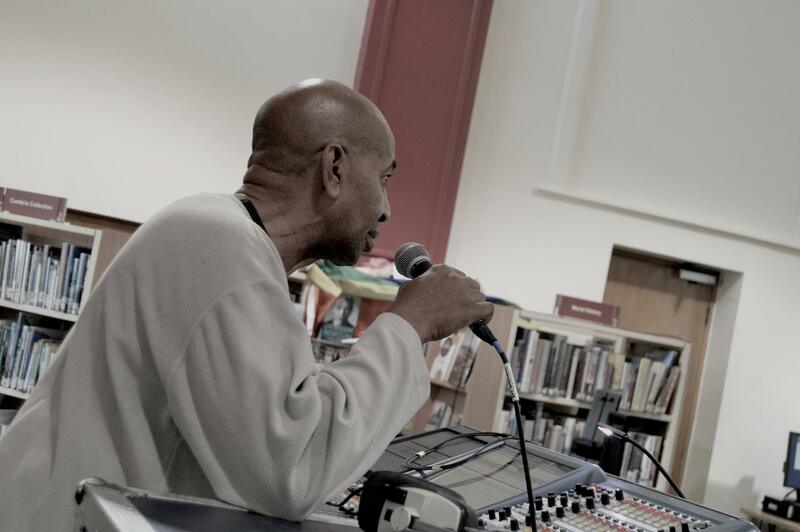 We work with libraries and other cultural venues such as museums to support them to open their doors to new audiences and use their space for live music events. 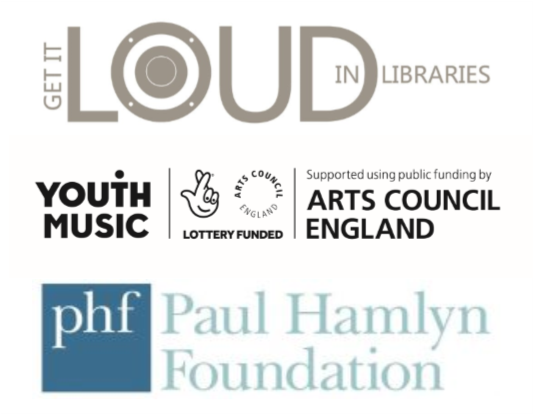 In addition to working with libraries and cultural venues that are part of our core funded programmes, and doing one-off commissions, we have also launched Get It Loud In Libraries indie. 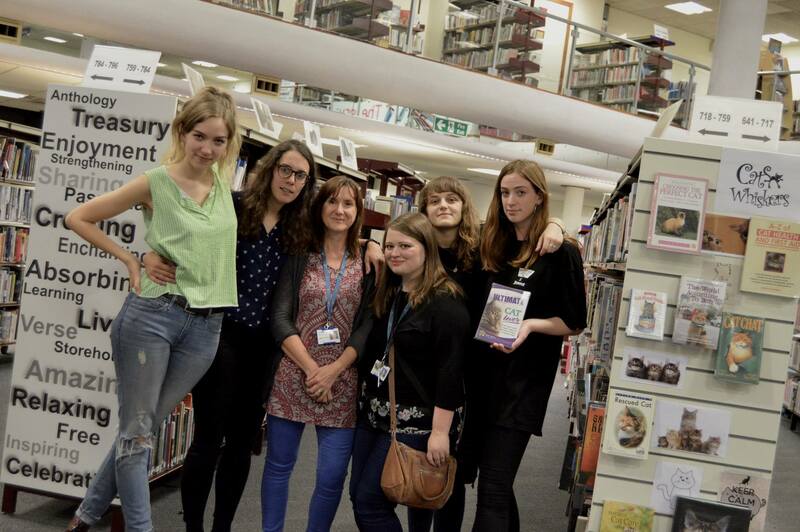 This strand of our work is designed to support libraries and other venues to run gigs using our materials, practices and ethos, but to do so independently of GILIL. This means that libraries can book the artists that they want to appear in their setting and use this to cultivate their own audiences, generate income and bring awesome live music to their area. To be a part of the GILIL indie network, libraries need to purchase an annual licence. As part of the licensing agreement, GILIL will provide comprehension support for libraries to develop their programme. There are three tiers with different levels of support to meet library need. This includes full access to the GILIL toolkit and all resources, full access to GILIL indie branding, a site visit by GILIL., a one-day training workshop from GILIL on how to run a gig, social media promotion of gigs through GILIL accounts, and access to our ticket selling platform. This includes all Tier 1 features, plus support running the first gig, remote support from GILIL (including Skype or phone calls and email support), a one-day training workshop in audience development, and promotion of gigs through GILIL’s website. This includes all Tier 1 and 2 features, plus GILIL to act as booking agent for artists, a one-day training workshop in digital media production that will enable staff to train young people as members of the GILIL Academy and an additional one day per year of digital media/tech support. Copyright 2019 Loud In Libraries C.I.C.